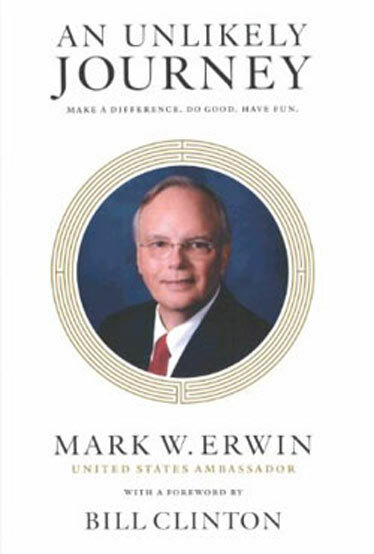 12 Principles to Transform Your Life from Ordinary to Extraordinary. 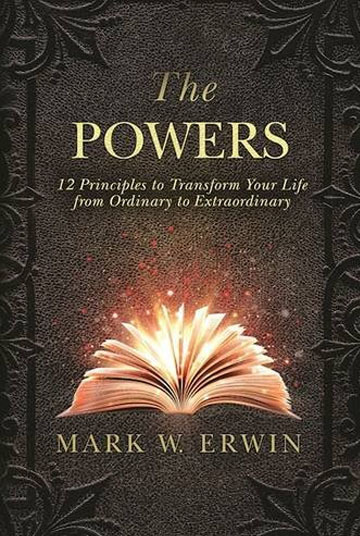 The Powers is written for people who have a drive to become highly successful in their chosen field of endeavor. Throughout this book you will meet many who came from ordinary backgrounds to achieve extraordinary things in a variety of pursuits. They came from different circumstances with a wide range of gifts as well as many personal limitations.